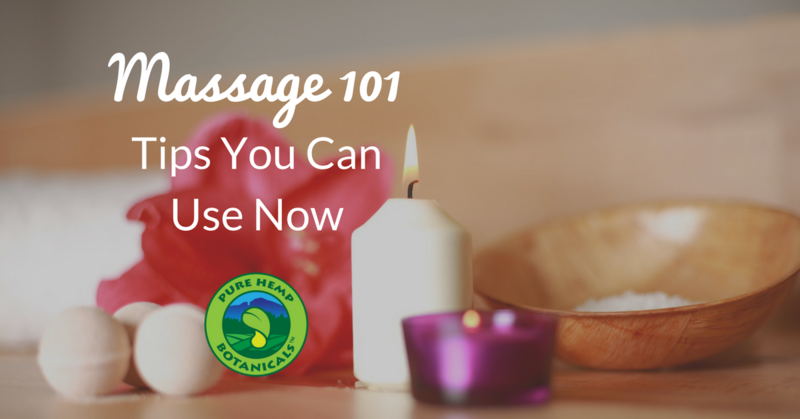 Massage 101: Tips You Can Use Now! Home/Healthy Lifestyle, Uncategorized/Massage 101: Tips You Can Use Now! Who doesn’t need a good massage? Massage has been practiced for thousands of years, helping with circulation, relaxing muscles, releasing toxins, lowering stress and so much more. Chances are, however, that you don’t have a personal masseuse on hand for your every need (and if you do, I hope you’ll be inviting the rest of us over!). For today’s Me-Time March wellness focus, we’re going to explore Abhyanga, which is a warm oil massage that you do on yourself. First, make sure that you’re hydrated. Have some water or tea, and keep some more nearby, especially for right after the massage, to help flush out toxins. Put on some relaxing music, or just enjoy a much needed quiet space. Take some FROST (our concentrated CBD that you can use topically, eat, smoke or dab) and melt it into your massage oil, to help deepen your relaxation experience. 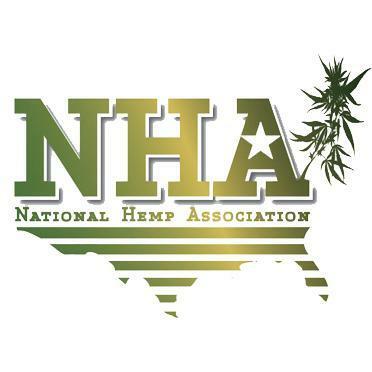 Place some CBD Tincture under your tongue, so that your body can begin absorbing it as you start your massage. Watch the video below, and feel well! According to the Mayo Clinic, studies of the benefits of massage demonstrate that it is an effective treatment for reducing stress, pain and muscle tension. Beyond the benefits for specific conditions or diseases, some people enjoy it because it often produces feelings of caring, comfort and connection. We all need that sometimes, even if it’s just to help re-center after the normal stresses of everyday life. What are you waiting for? 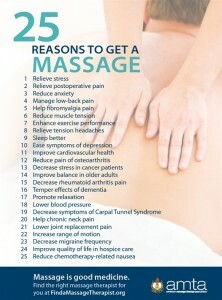 Enjoy some massage today!